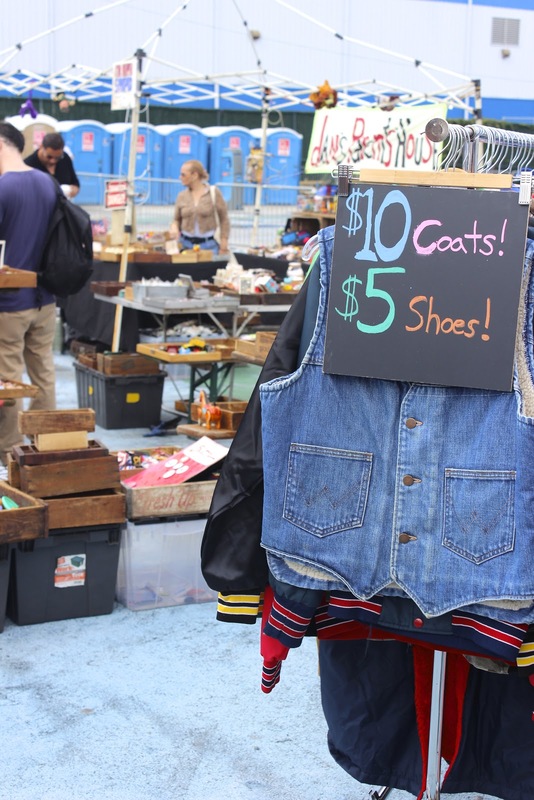 Before we flew back to Toronto we made a point to check out the Brooklyn Flea Market. I was literally obsessed with all the vintage furniture and jewelry. Williamsburg is definitely a place to check out. So many funky cafes, bars, and vintage shops fill the town's streets that we could have spent hours roaming around. And unfortunately there was little to no space left in our luggage to bring home some sweet treasures but the memories will have to do.